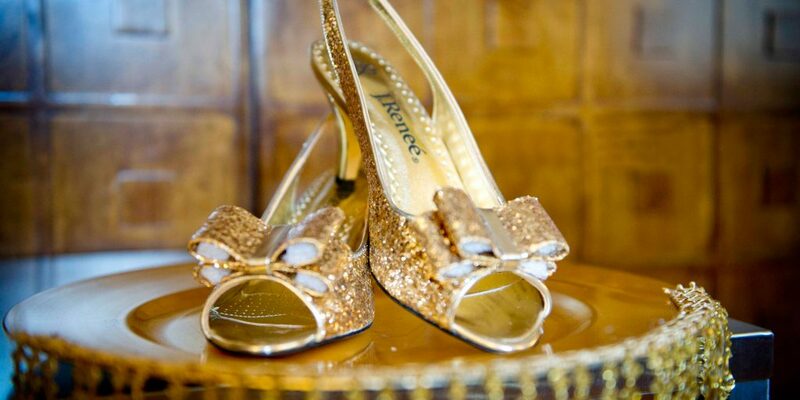 Markhor’s Shoe Wear Is All Men Need to Rock the Stage! 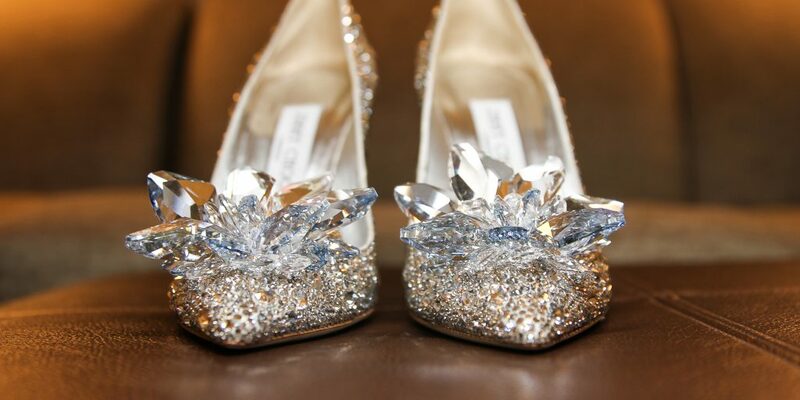 Move over Jimmy Choo! 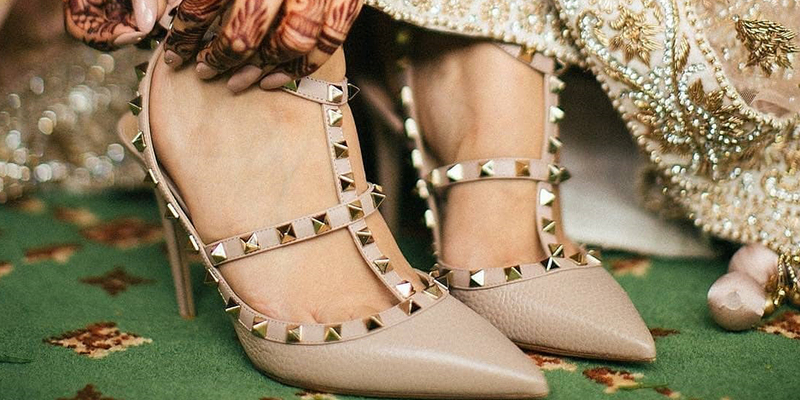 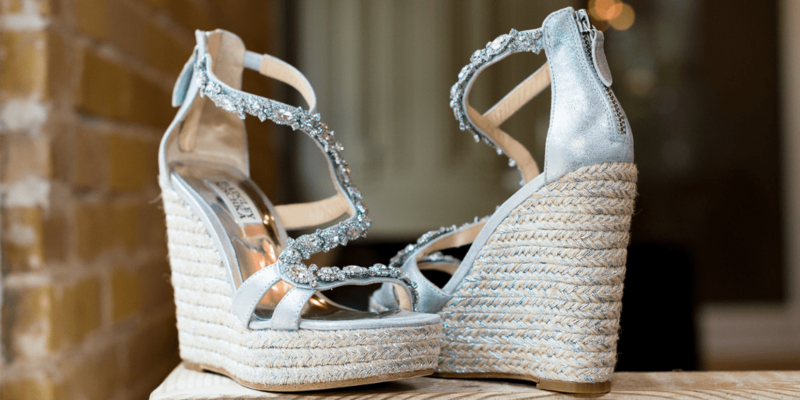 Here are Pakistan’s Equally Stunning Shoe Options For Your Big Day!